I don’t know about your family, but my kids loves trying out new popcorn recipes for kids! Why? Because kids have more fun – so naturally popcorn recipes that they’d love are just going to be that much tastier. 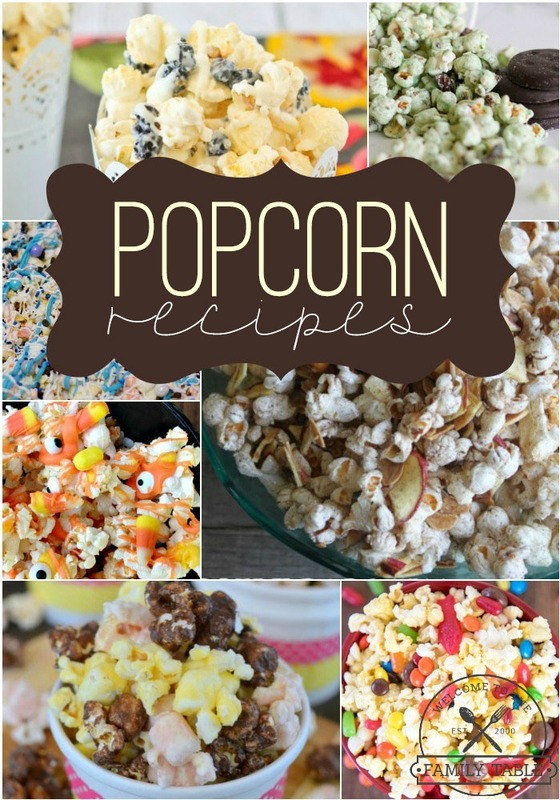 I’ve gathered up some fun popcorn recipes that will satisfy the hungriest of kids (well at least they will enjoy eating it). Try one of these 15 delicious popcorn recipes for kids during your next family game night or movie night! You’ll be the best mom on the planet! Sometimes, classic with a twist is best. Filled with the movie theater candies we love best, here is a buttery treat for your next Netflix binge. Fresh or dried, these blueberries bring a juicy flavorful bliss to popcorn! Sweet candy coating offers a perfect combination of sweet and salty. For an autumn snack, bring a crunchy twist to popcorn with this apple crumble dessert. It’s also easy enough, young kids can participate in making it. Ideal for Halloween, this monster candy corn popcorn is a great October snack that kids will love. Still, colors can be mixed to be used for kids parties! For an elegant and professional looking popcorn, try this banana split popcorn! With three colors and three fun flavors, this is great for a people-pleasing party snack. Have a bunch of thin mint cookies lying around? Make this white chocolate thin-mint cookie inspired popcorn! Frozen is all the rage; and this Frozen-themed popcorn is great for a movie night, winter parties or a Frozen themed birthday party. For a unique twist on the classic lunch sandwich, try this peanut butter and jelly twist on popcorn. The flavor ingredients used also are all natural and have no artificial flavors, artificial coloring, fructose corn syrup, or preservatives. Instead of regular caramel popcorn, mix popcorn with Twix bars for this caramel-drizzled snack. Great for birthday parties when you’re craving a healthier alternative to cake, try this cake batter popcorn! Gooey chocolate and marshmallows rule in this fudgy marshmallow popcorn. Vanilla Pudding Popcorn :: Oh Bite It! With minimal ingredients, try this vanilla pudding popcorn! A twist on breakfast food, try this cinnamon bun popcorn one special morning. Three ingredients is all it takes for this Oreo popcorn snack. Kid-friendly, chocolate-filled, and a great spin for a movie night! For a simple popcorn treat, try this olive oil and Parmesan-flavored popcorn. 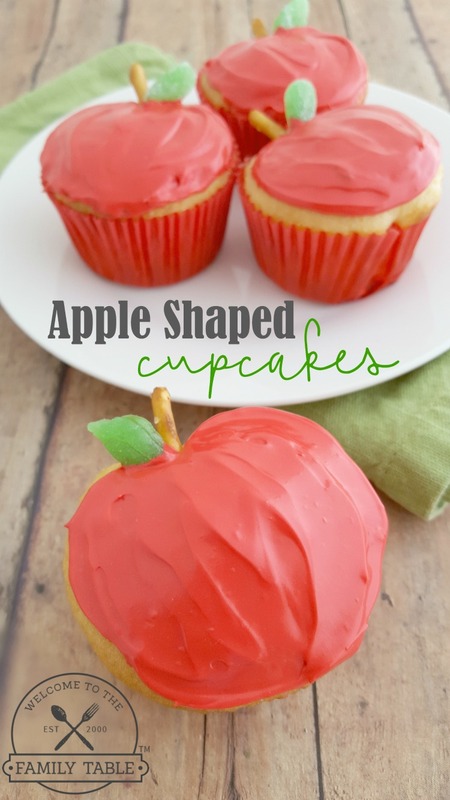 This is great for a light, low calorie snack. I’d love to know which one is your family’s new favorite! Let me know in the comments below! 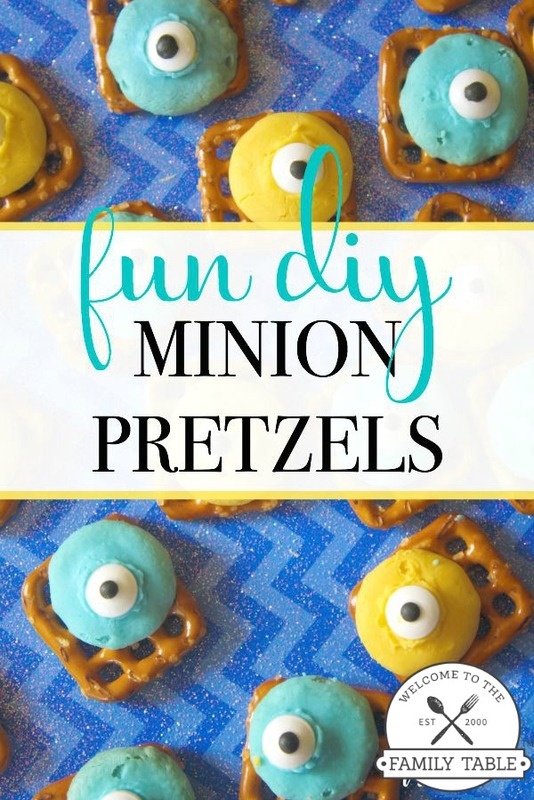 More Fun Snacks for the Family!